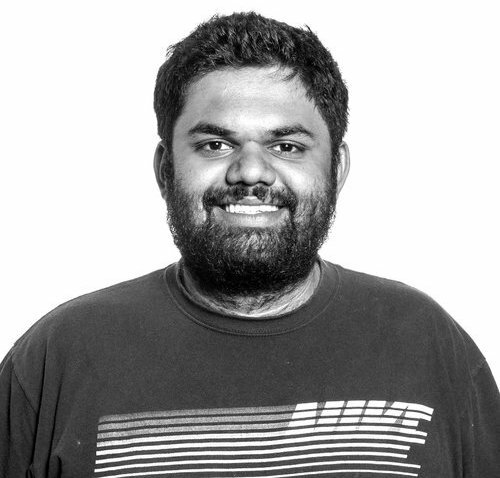 My name is Siddarth Chandrasekaran, and I build things at Stripe. Currently, I work on Stripe's Financial Infrastructure team, designing and building infrastructure that moves billions of dollars world-wide. Before Stripe, I studied Computer Science and Philosophy at Harvard College. Throughout college, I volunteered at the Harvard Square Homeless Shelter and helped teach courses at the Extension school. You can reach me at chandrasekaran [dot] siddarth [at] gmail [dot] com.